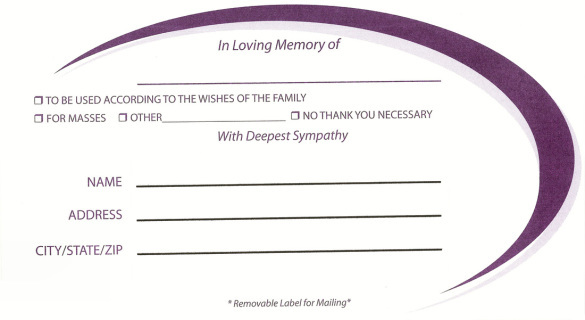 Place An Order - "One of the most innovative and helpful products available to funeral directors"
Original Udressit Memorial Envelope. Sold in quantities of 1000. 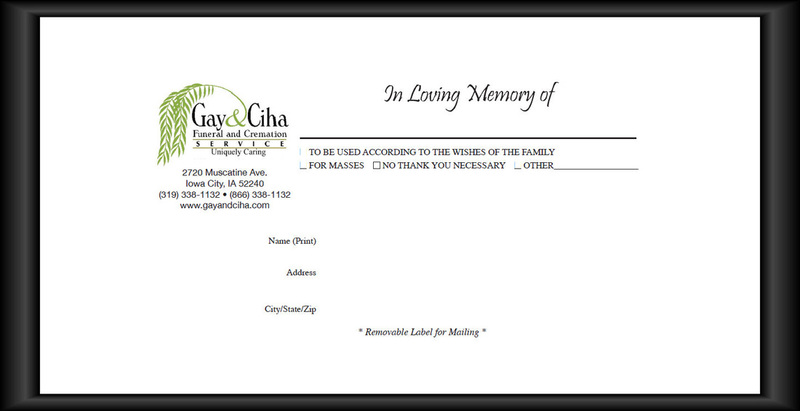 Customized Udressit Memorial Envelope. Sold in quantities of 1000. A one-time customization fee will be added to all customized orders.